SOFIA (Bulgaria), April 11 (SeeNews) - Austrian energy group EVN said it has not been awarded any further compensation in relation to its claims brought against Bulgaria in 2013, according to a final decision of the International Center for the Settlement of Investment Disputes (ICSID). EVN’s claims were prompted by measures taken by the Bulgarian regulatory authorities and government agencies in connection with the pricing of electricity and the remuneration for public law obligations relating to renewable energy, EVN said in a statement on Wednesday. "The decision of the arbitral tribunal can be challenged within 120 days before an ICSID Ad-hoc Annulment Committee for very limited reasons, which is currently being assessed by EVN," the company said. The decision will not affect the consolidated results of the EVN Group. "EVN AG considers itself a long-term investor in the Bulgarian market irrespective of the decision of the ICSID tribunal," the company underlined. 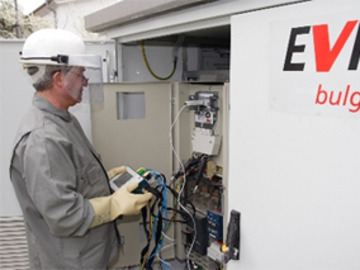 EVN, through its Bulgarian unit Power Distribution South, operates the power grid in southeastern Bulgaria.